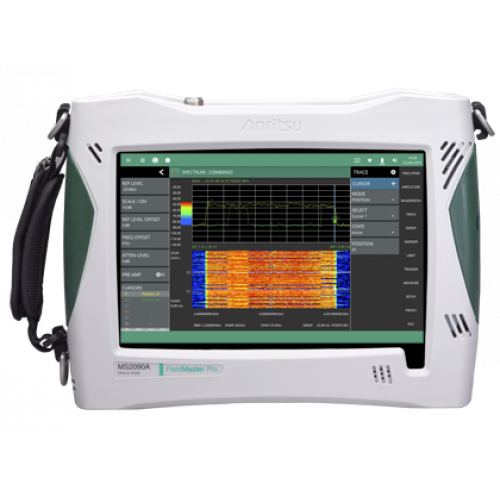 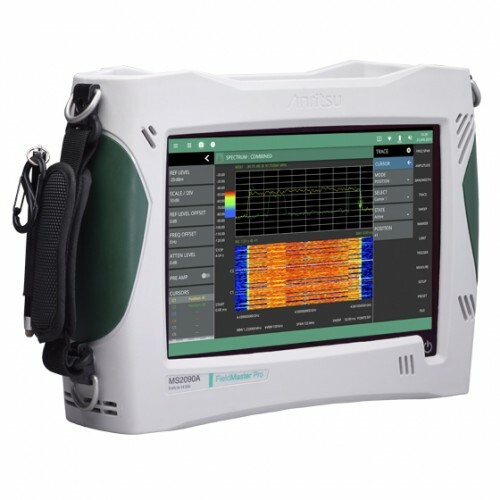 • Interference hunting and spectrum clearing networks – fast sweep speeds, low distortion front-end, and spectrogram display help deploy new network efficiently, ensuring spectrums are clear and validating that all legacy users have stopped all transmission. 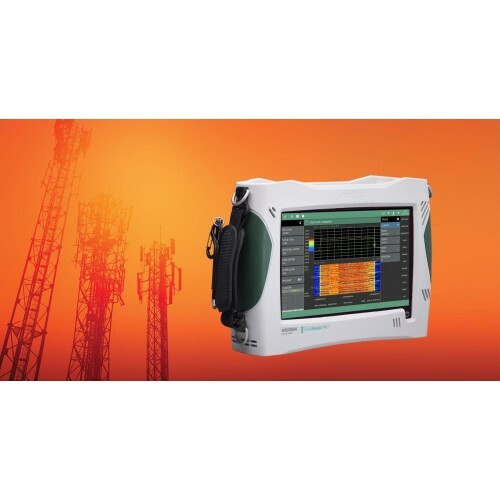 • Microwave radio links – with a frequency option up to 54 GHz and exceptional sensitivity for dish alignment, power and modulation bandwidth can be verified during installation or maintenance testing with a waveguide horn antenna. 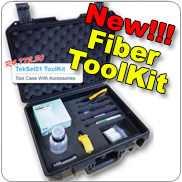 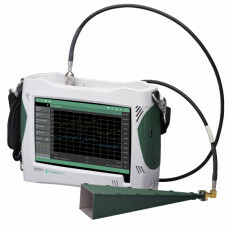 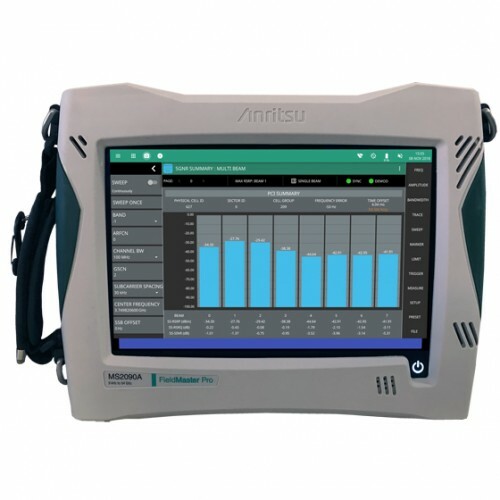 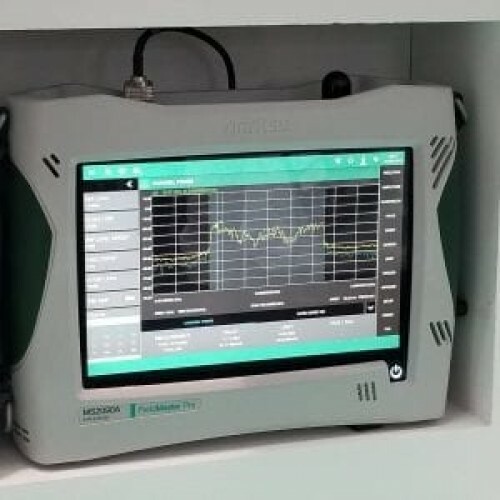 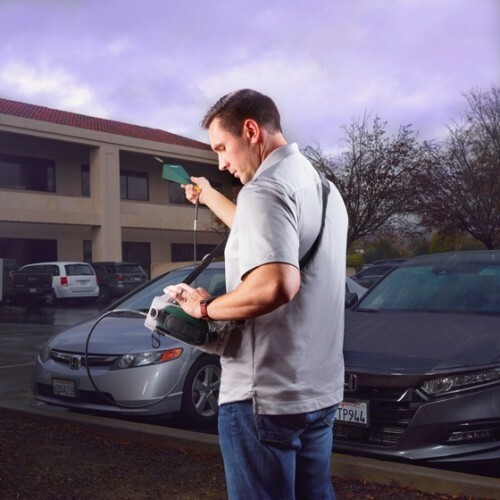 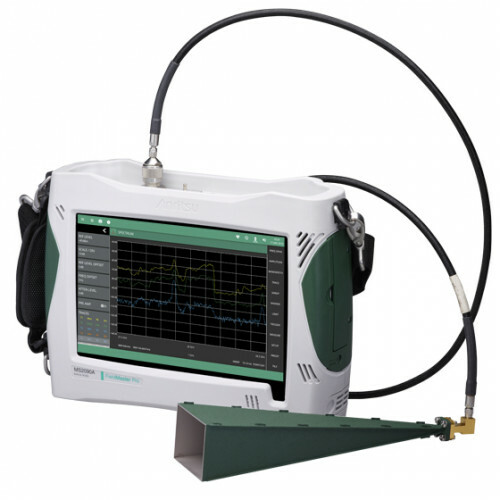 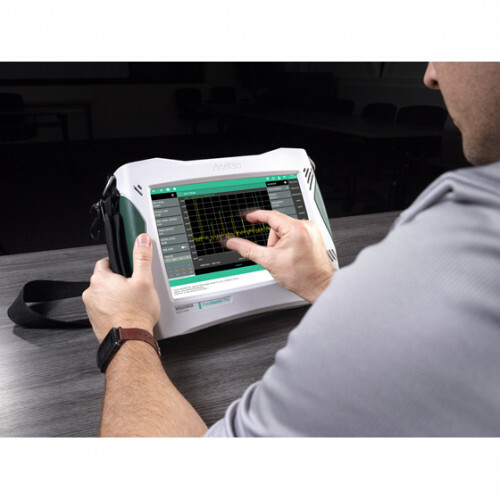 • 5G coverage mapping – receive a clear representation of the signal strength of 5G transmitters over intended geographic area by continuously measuring RF data – including 5G channel power, EIRP, or RSRP – with results graphically displayed on a digital map or building floor plan.